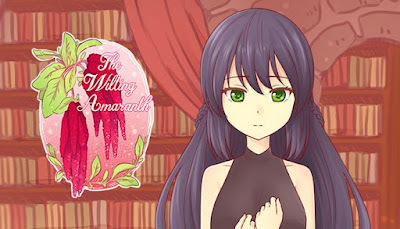 The Wilting Amaranth is developed by Reine Works and published by Top Hat Studios Inc. It was released in 4 Jun, 2018. The Wilting Amaranth is a short yuri (GxG) visual novel based on a fairy tale about themes of love, rejection, and finding your place in society.